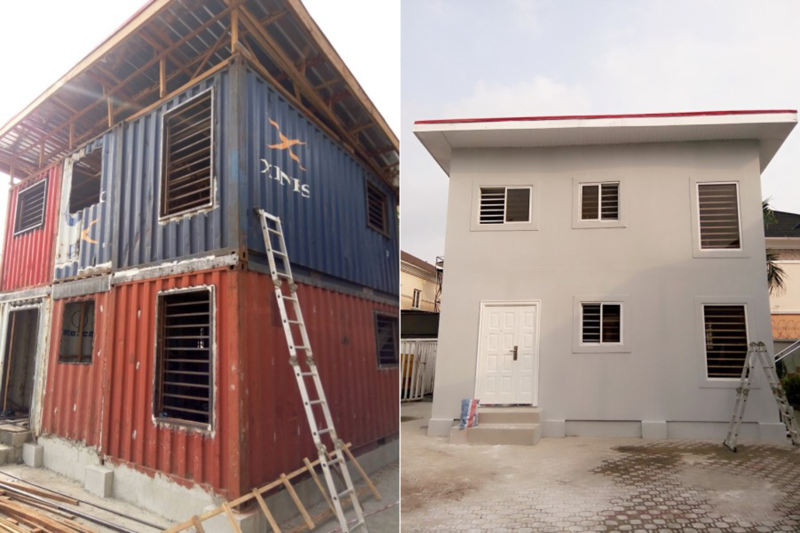 Thanks to Tempo Housing Nigeria (THN), an arm of the Netherland based Tempo Housing Global (THG) and a leading Nigeria based project developer, your seemingly ‘ordinary’ standard ISO shipping containers can be used to construct a home on a shoe string budget of N2 000 000. 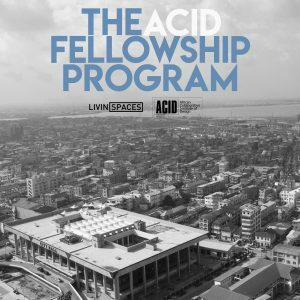 They use a technology pioneered in Amsterdam and tailor the solution to the housing crisis in Nigeria and West Africa. 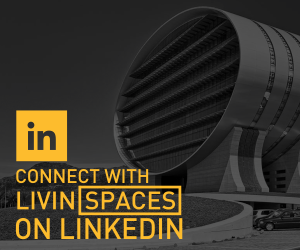 THN services include provision of permanent and deployable residential housing, campsite accommodation, offices, residential and commercial housing, clinics, convenience, parks etc. Construction costs range from N50 000 – N75 000 per sqm depending on final specification and finishes. 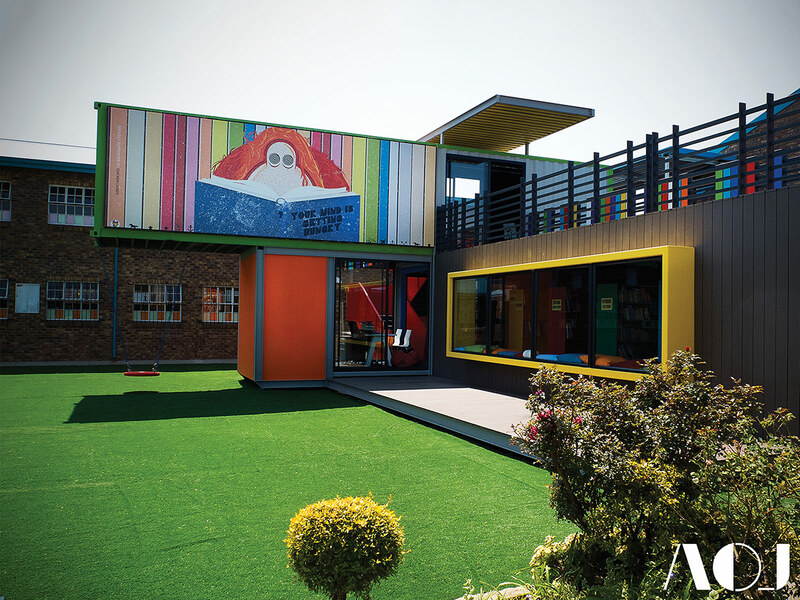 Now here are some popular container architecture projects from around the world, that would help shed some light on what can be achieved with shipping containers. For more, you can go here. I agree with you on this Emmanuel. I really think they should review their prices, it’s so on the very high side. I was impressed with the idea till I saw the prices. No way I’m paying 2 million for that. I expected the price to be cheaper. It’s a laudable idea . . . But the bane of contention is the pricing .pls I think the pricing should be reviewed . .
2 expensive. for the idea to see , it should be far cheaper than the conventional methods. Proper insulation, and conduit piping for electricals cater to both the regulation of temperature and the danger of electrocution respectively. Although the prices aren’t much different from that of normal cement brick houses. I don’t know how the forex problems have affected construction activities, but as at last year people were still quoting between 4 – 6 million naira for 3 bed bungalows. e.g. 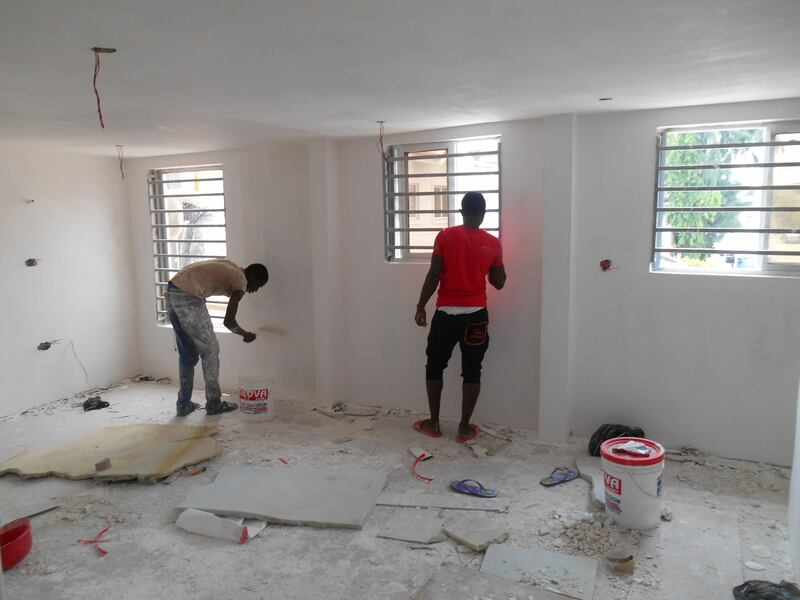 http://www.nairaland.com/2327386/3-bedroom-bungalow-project/9. Perhaps things would have changed a bit now, making the containers competitive at this rates. My only concern is the safety of this houses. Seeing as it is made of metal, it will be particularly vulnerable to electrical hazards. How was this potential danger contained? Proper insulation and conduit pipes for electrical wiring stave off any potential danger of electrocution. 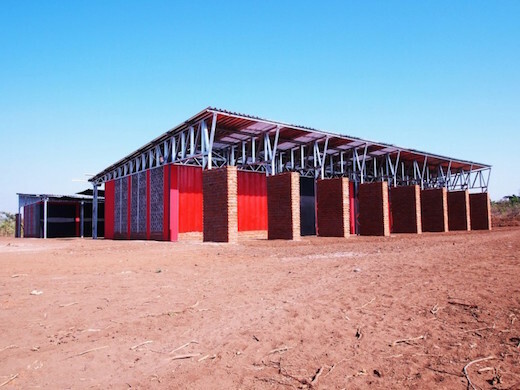 Also one of the key advantages of building with containers is the time gain during construction, what would take 6-8 months convetionally can take 6 – 8 weeks with containers. 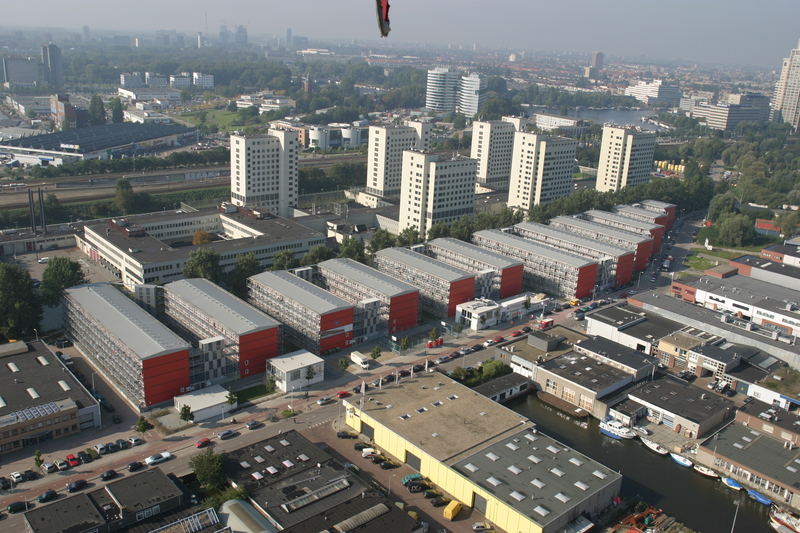 This project in Amsterdam, features a 1000 units of student housing all of which was built in 9 months. Then whats is the difference. 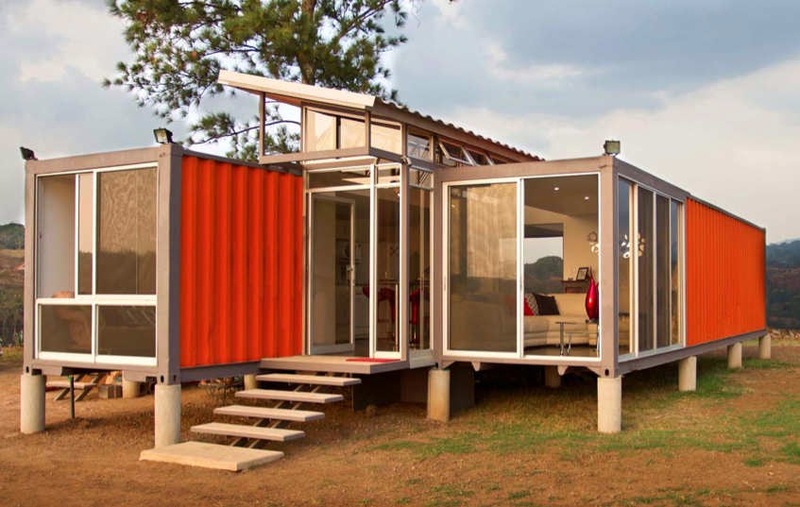 container 40ft is 400k max 700k with transportation and thats the size of a studio apartment. you are now telling me foundation and modification is another million and a half. i dont think so. its a good concept but the prices are outta range. I assume TempoHousing Nigeria have certain materials or processes they use that take the cost up, finding a cheaper alternative may very well bring the cost down to something more within reach. Maybe in terms of insulation or finishes. Can you post some more pictures. I want to see the interior. How says 4.5 can build you a finished house in this Nigeria?? Lol, are you guys high? Have you factored labour, electrical and finishing?? Are you guys seriously saying this? The cheapest any decent 2 bedroom will go for is 6-7 Million. Kelechi, as much as we value all opinions and input, please be as civil as possible. It’s a nice idea n would b great but has d Nigeria weather been put into consideration also d effect it may hv on pple note with d economy there is nothing temporary with Nigeria after spending dat amount it might end up been permanent!at lest it wld end omo nile wahala buy n buld but please the price should be looked into! Nice ideal! Toms up! Micheal, are you on facebook or whatsapp? Can you add me chris Okolo. I have some questions I need to ask. 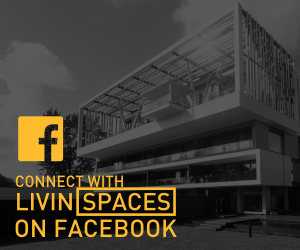 You can email me on michael@livinspaces.net and we can take it from there. One thing I don’t see people addressing here is what land are these houses going to sit on? E.g. 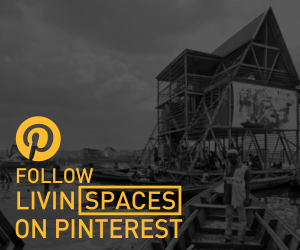 in Lagos, cost of land is prohibitive. If u put dat on d cost perhaps it shoots up? If on d other hand u want to build outside Lagos can these prices better the building costs there? The only way I can see this work is as a Government Mass Housing Project. There could be other ways though I just don’t know. 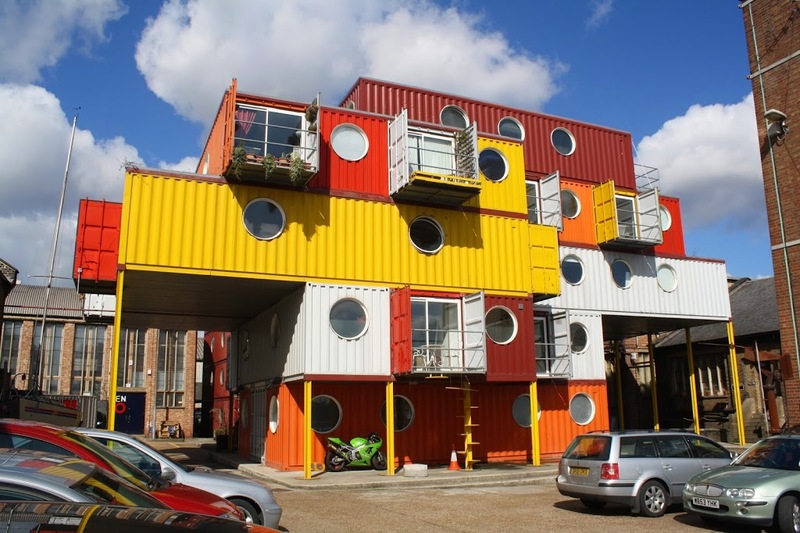 The upside is there’ll be new usage for all the containers laying about. But it is laudable if feasible. I’ll be looking out for more info. The keetwonen project shared above is a good example that deals with the issue you raised. Its a project with 1000 units of student housing and the developers actually leased the land from the owners for a period of 5 years with an option to renew if successful and thus far it has been renewed twice. From a development stand point is mitigates the cost of land seeing as you’ll only pay for the period agreed upon or possibly even have the land owner as an equity partner. I heard, but am unsure if its entirely true, that the palms shopping mall in Lekki has a similar agreement. 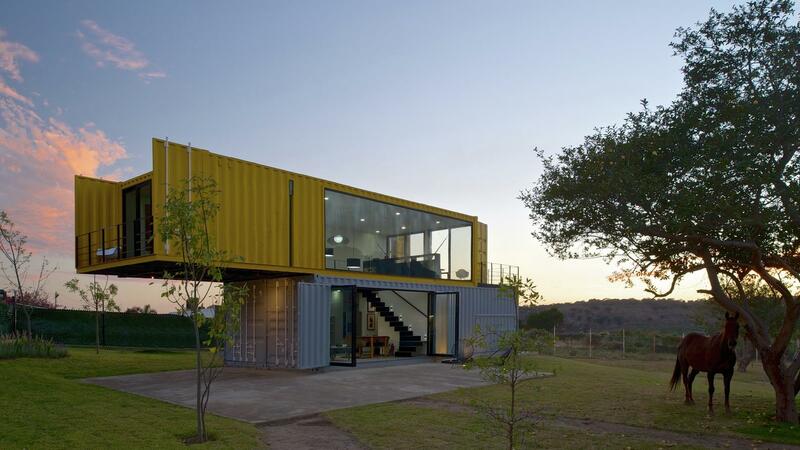 This allows the developer recoup his investment and still give the land owner the option of developing his property after the contract expires seeing as the containers can be moved off the site. This, however, would best serve a rental development and not property for sale, but, if you think about it, decent, purpose built rental properties, especially studio flats and 1 bedroom flats are in short supply in places like Lagos. Kindly forward me your company’s detail and phone number. I agree. With 2m, 3m one can build the conventional houses using the traditional materials of cement blocks etc. The cost doesn’t make sense. It wont sell here in Nigeria. Alternative sources of anything mean “cheaper” and not the opposite. I think they should take a look at the prices again and do a review. Great effort indeed. 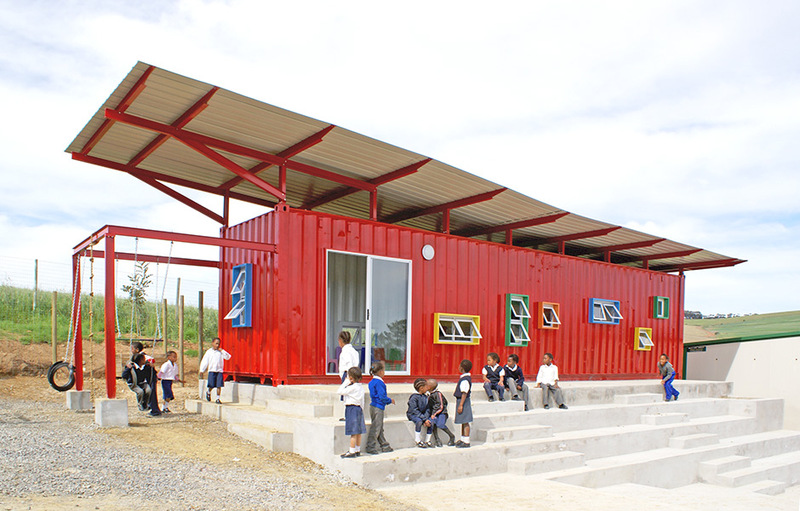 I’m an architect and quite conversant with Container housing globally, especially in immediate shelter. Kindly connect me to your site location in Nigeria for inspection and of course more detailed transaction. Many thanks to a great team work. Great idea but exorbitant pricing! This is a nice idea, keep it up please. I don’t see anything bad about the prices. Soon Nigerian’s will embrace it, trust us now. This to me is what we need here in Nigeria, considering the fact that it eliminates several quality risk factors inherent in conventional construction here in Nigeria. Also it’s not bulky and saves a lot of time when constructing. It is new here, maybe that explains the relatively high cost. However, I see competitive pricing once more developers come on board. This looks very nice but my question is how will this work with a land that requires piling. I’m no structural engineer, but I’m guessing it would depend on the number of containers used for a building and all the loads that need to be taken into account, so it may just be a case of shorter piles in the case of friction piles or a faster (possibly cheaper) super structure. This is not necessarily an elite option. The average rent for an apartment not is close to about N1m per year. If you out that into consideration, you’d see it makes sense to just build something. It’s a great idea and I feel the more we start to accept structures like these, the better for us all. Really, let’s be realistic… Hw much is only foundation in a place like Lagos not to talk of building projects. 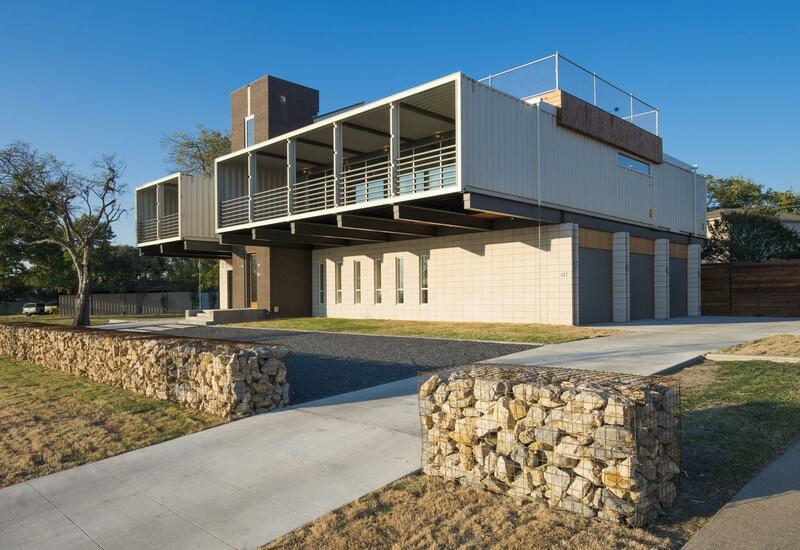 Its a container house means it’s lighter and easier to build even in swampy area, and d fact that it is metal means it is firm. It is used in other countries as well n it doesn’t come cheap. The more we require for cheap things the more we get substandard things. Also, the fact that it is temporary means u can restructure easily without loosing much unlike blocks. No doubt, in my opinion, this is very good idea and pricing. What’s the Temperature inside the container building like? Please share your contact details . I’m keen to explore this!! contact details for tempo housing are cited in the post. Forget the name tempo housing. .this structures will last more than 25yrs. Also the building is finished with plumbing and wiring already in place..so the cost is way more cheaper than conventional cement building.if you factor in the wiring and plumbing works .the Temperature in the buildings are already reduced due to the use of insulators spray foam etc on the metal areas before cladding. 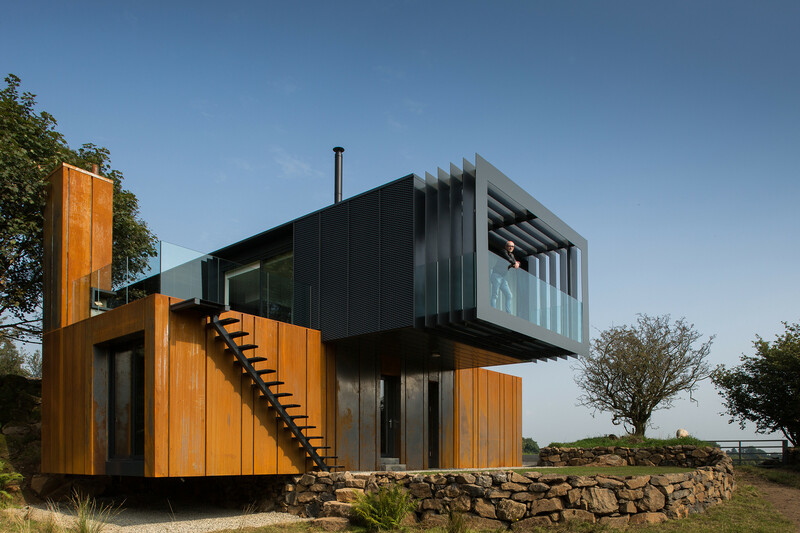 I can provide more pictures of nice accommodation build with containers..
I’ll like to see more pictures of the interiors. 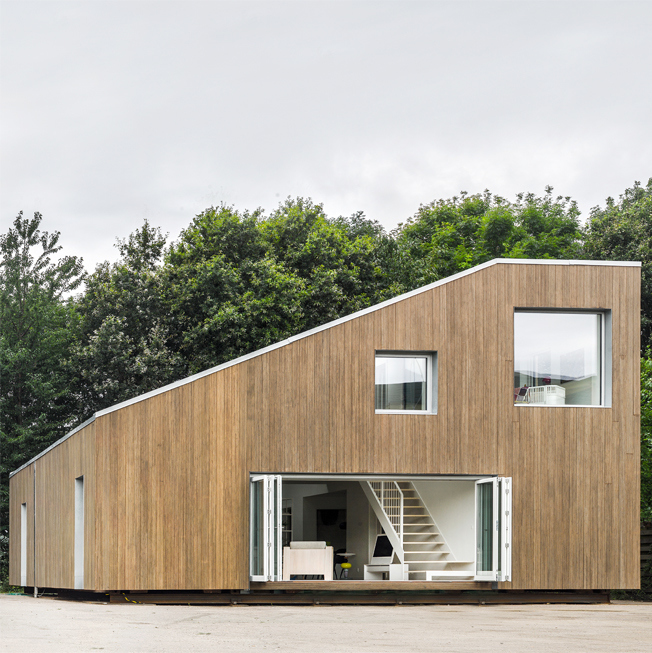 I’ll also want to know what kind of material you use for your cladding on both the interior and exterior.can this construction be done outside Lagos?does this container house have a duration? or it can last as long as a block house? I think the prices are quite affordable. First of all, they make use of more than one container the bigger the houses get. Secondly, the plumbing and wiring incur costs, and using cheap materials for this sort of project is fatal as the base is metal. Thirdly, the exterior is worked on as you all can see. Especially with the fluctuations with Forex recently, I’m sure it’s more expensive to build now. I hope not so much in the margin. What about the fittings like sinks? Are those an extra cost? Also… How are the kitchens made? I’m quite curious actually. 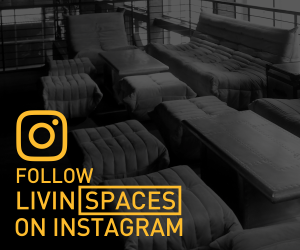 More pictures of an interior done in Nigeria would be helpful . 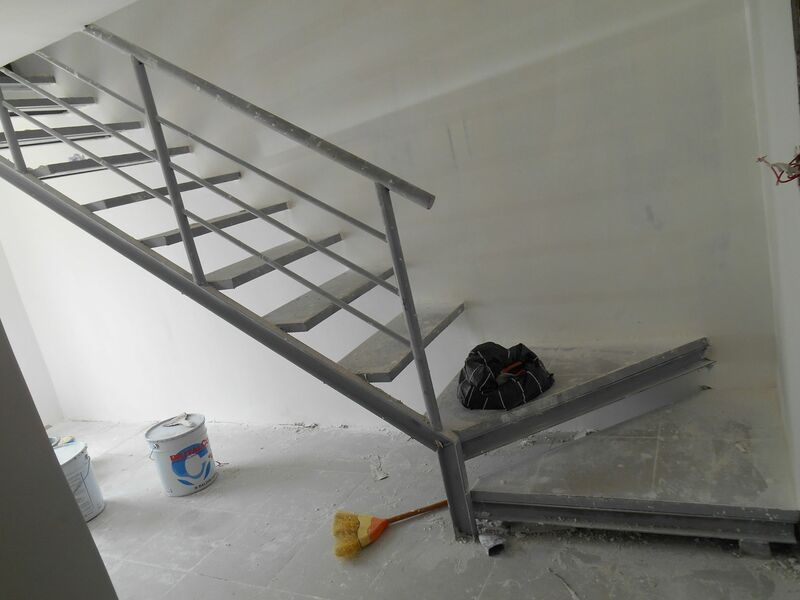 Its a project in Abuja by Apro Binna Construction Ltd.